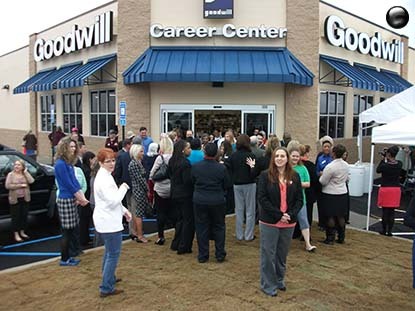 Piedmont Companies, Inc.-> We develop Goodwill Stores! Goodwill projects developed in Alabama by Piedmont Companies Incorporated. Developed by Piedmont Companies, Inc. for Goodwill of Southern Rivers.